F22 50ft slip perfectly located tucked in the outer area for privacy and views but still convenient for land access. 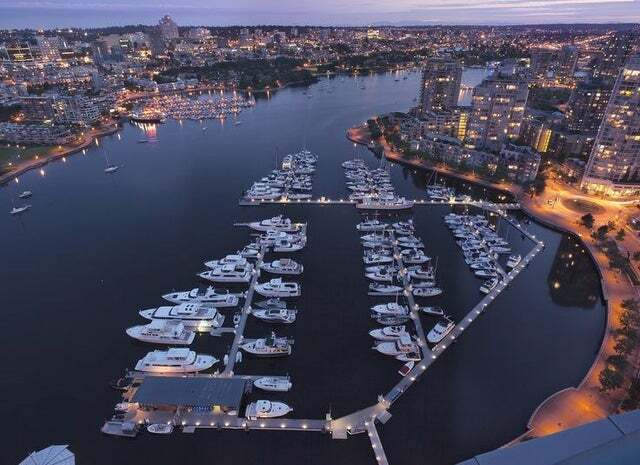 Quayside Marina features all of the amenities with full time doc master, 24 hr security, sewage pump out, laundry/washrooms, cable, storage , fresh water & more. Steps from the heart of Yaletown's best restaurants and shopping. Canada Line to the airport is a 5 minute walk.